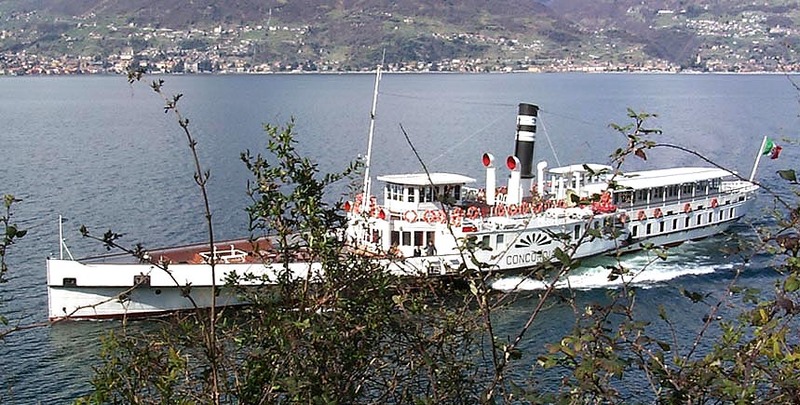 (Como) Swiss and Italian Lake Paddle Steamer Timetables. Latest News, archives, pictures, features and loads more! Pognana L. 10.36 Pognana L.
Pognana L. 15.20 Pognana L.